If a technology is designed to be “transparent,” it should ideally run without impacting system performance. Nowhere is this more important than when working with containers, as resource management is crucial when deploying at scale. 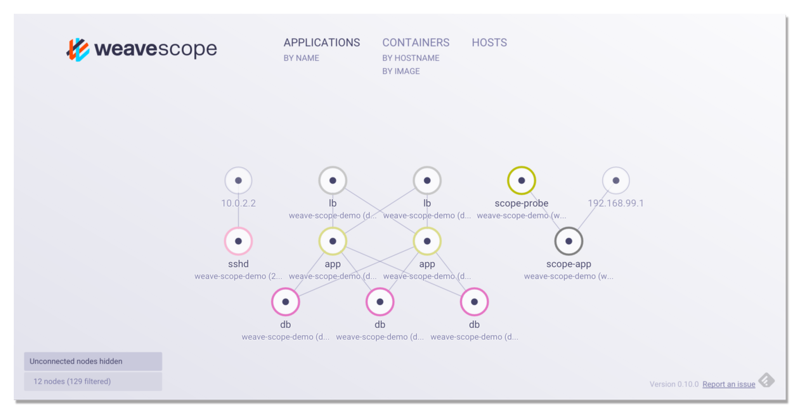 Last week, Weaveworks announced Weave Net v. 1.4, a “micro router” technology for Docker which functions like a standard router, providing IP addresses to containers, sharing updates with other routers, and service discovery. Additionally, WeaveNet 1.4 allows for containers to be stopped and restarted even if a network is experiencing connectivity issues, something that can’t be done in most standard Docker deployments over a cluster. WeaveNet handles the cross-host coordination, setting up a communication network known as “mesh,” which allows for containers to be networked and discovered without the need of a traditional cluster store such as Consul or Zookeeper. In contrast to other vendors in the container space, Weaveworks is not selling container platforms. “We’re focused on monitoring, visualization, and management that works on any platform,” said Alexis Richardson, CEO at Weaveworks in an interview with The New Stack Editor Alex Williams at Dockercon EU 2015. 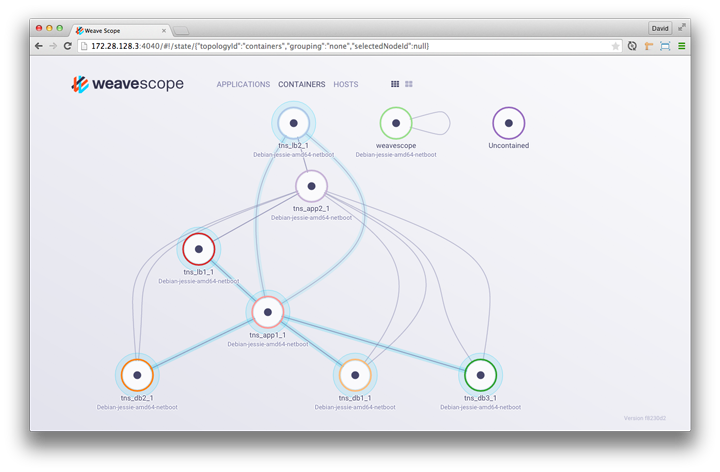 Anticipating the release of WeaveNet 1.4, Weaveworks introduced WeaveScope in November 2015, a product which pairs well when used alongside WeaveNet. 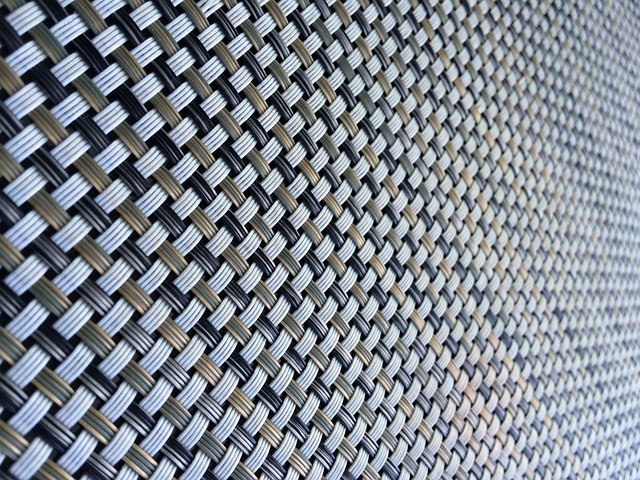 Weaveworks plays an interesting role in the emerging field of software-defined networking (SDN). By moving networking into a virtual plane, developers have access to what was once a tool only used by network operators. Rather than enterprises paying for a traditional PaaS solution to network their infrastructure, these organizations can opt for a load balancer, which spread loads across a cluster depending on the traffic a server is experiencing, to automate this process for them. Though load balancers are gaining traction, they are often seen as out of reach for those working at scale due to their origins in the network operations ecosystem. The good news for the container ecosystem is that load balancing can be done automatically on container engines such as Kubernetes. WeaveNet, Flannel, and Docker Networking are just a few networking tools available to accomplish this task. “We were waiting for first-gen SDNs to deliver, but they didn’t because they were written by network geniuses and sold to network ops teams,” noted Richardson. The second generation of SDN offerings presents a diverse array of choices from which companies can choose for networking their technology stack and the microservices deployed across it. Docker and Weaveworks are sponsors of The New Stack.